Your time is valuable. Save time by completing your Health History at your convenience at home. Complete your patient forms online here and they will be electronically sent to our office. If you have any questions, please feel free to call our office at 608-845-6127. 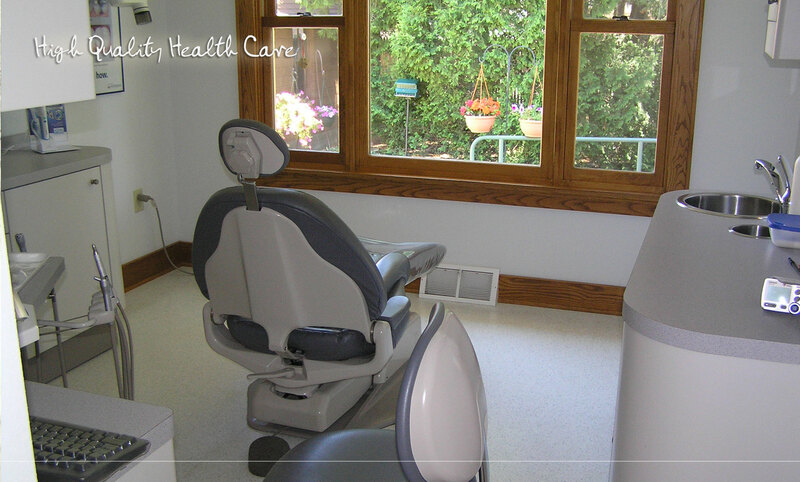 Because good communication is essential to high-quality, compassionate health care, Main Street Dentists offers a variety of services to patients and families who are limited English speaking or Deaf/Hard-of-Hearing. Statement of Nondiscrimination. 15-Language Taglines.